"It's been awhile! Rin here!" "I'm back once again." 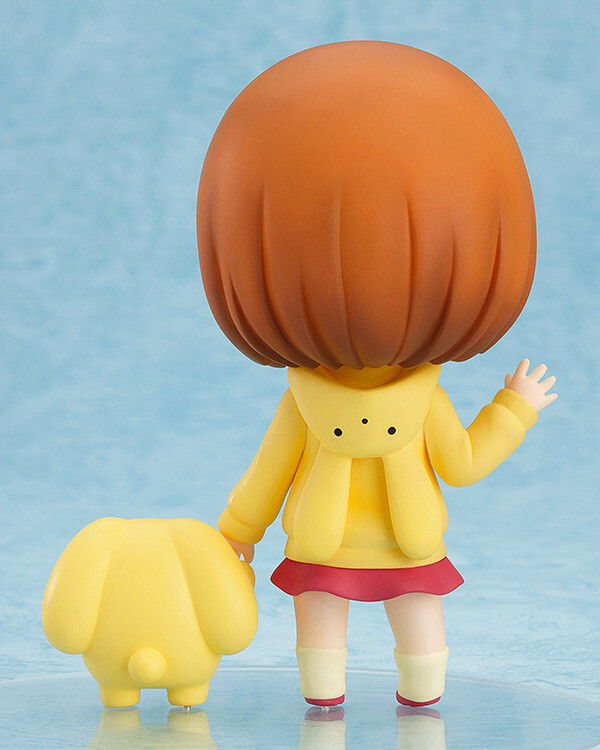 From the anime series 'wooser's hand-to-mouth life: phantasmagoric arc' comes a Nendoroid of Rin with wooser in a simple but more affordable set! 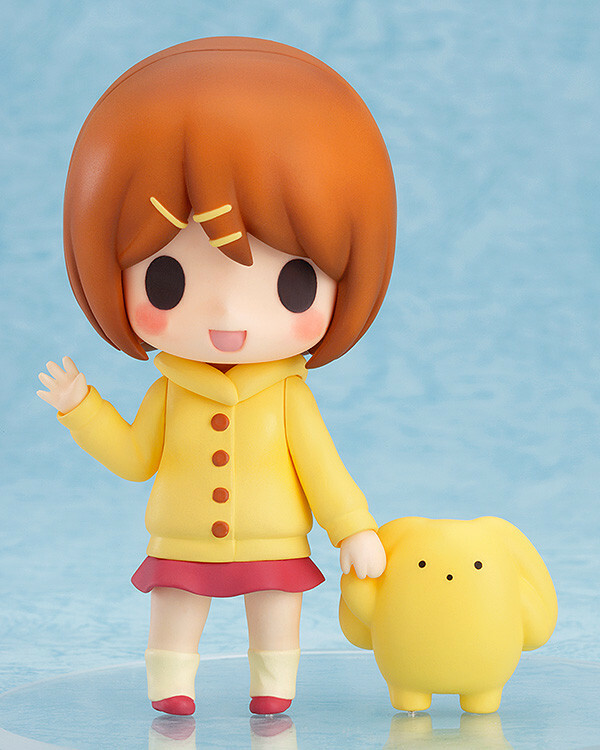 Rin comes with a smile that show off her easygoing personality, as well as a glaring face for when she gets tired of listening to wooser's chatter. 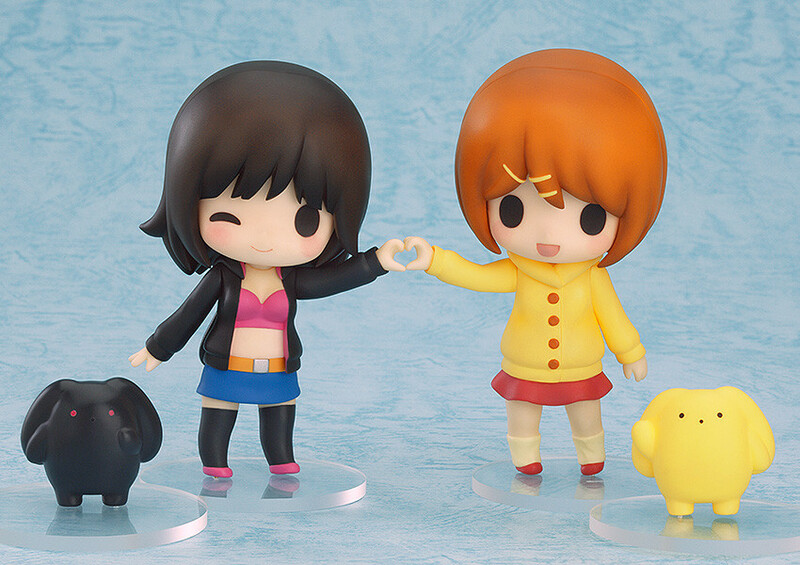 wooser himself is also of course included to pose with her! 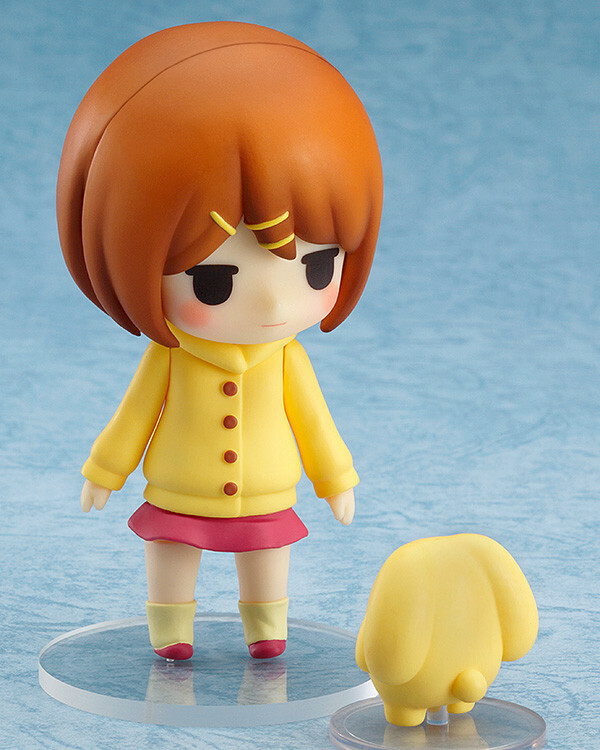 Be sure to display her together with Nendoroid Len & Darth wooser: Light Ver. to recreate even more of wooser's hand-to-mouth life! Preorders will be open from 17th March 2015 (Tues) from 12:00JST until 15th April 2015 (Wed) at 21:00JST.